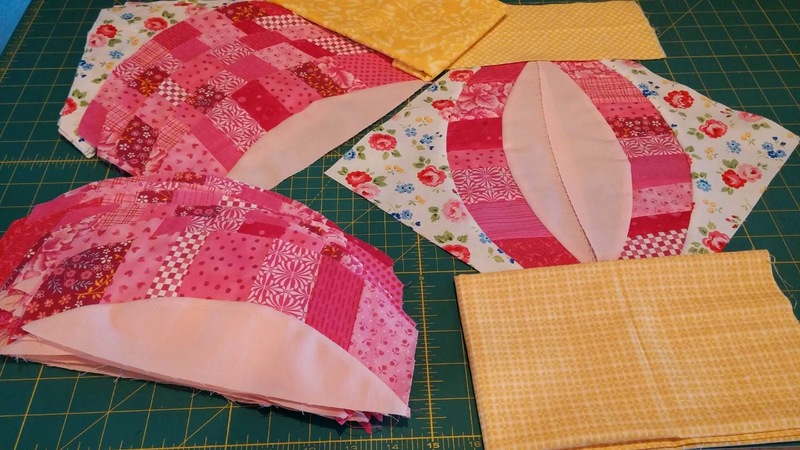 I'm always amazed by the amount of sewing folks get done over holiday weekends, I sew the least on the weekend and if it's a holiday weekend, even less yet, this weekend was no exception, but I do have some QCR updates to share. As I finish attaching the corners to my main blocks I throw them on my design wall for storage and to admire. For some reason it occurred to me to put the blocks on point, and then I decided I liked this look, so this is what I've decided to go with. I guess I'm making Metro No Lattice. I think it has a cathedral window vibe. Ramona is going to town on her Metro Rings project. Here is her start on a baby blanket, I sure hope it's a girl, but I'm loving those pink arcs all the same. She told me the curves were super easy, that she just needed to go a little bit slower than what she usually pieces a straight seam. Keep up the great work Ramona! Here are Mickey's Metro Lattice blocks. She mentioned in her email to me that she's going to move those sashing blocks around and not match them to their blocks, she's off to a great start. 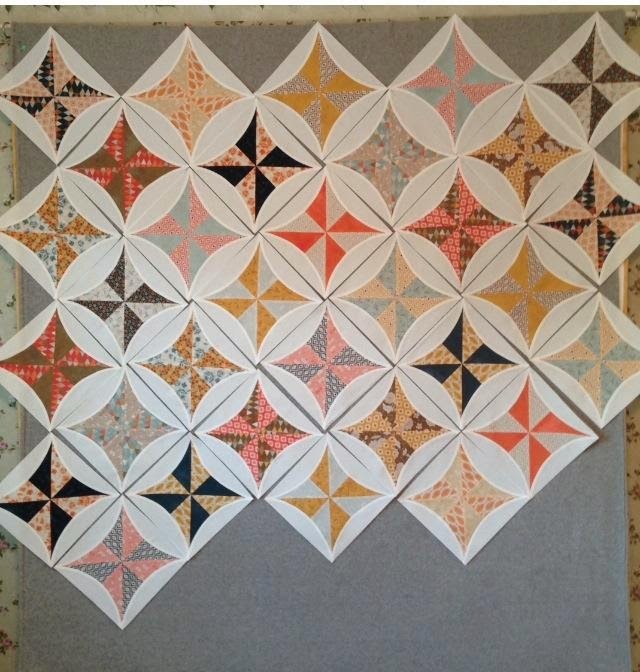 Kristen at Meadowbrook has updated her blog with her Metro Lattice progress, her blocks look great. Kristen did not have a positive history of working with curves but is now sold on the QCR, click here to see her progress. 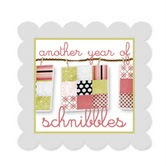 Lisa and Nicole are blogging about their progress today too, so stop by their blogs as well. If you're sewing along too be sure to let either Lisa, Nicole or myself know. 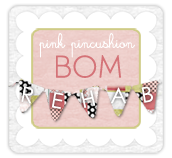 You don't need a blog to join the sew along and the only goal is to be done by labor day. I think your blocks look just lovely, Thelma. Placing them on point gives them an entirely different look. Way to go! Love how this is looking - and how you are so willing to try new designs and techniques. I need to get out of my box more! I always love looking at what you create...you are such an inspiration!! Happy Monday!!! LUV those blocks on the point - beautiful fabrics too. Such a classy and traditional setting...Love it!! 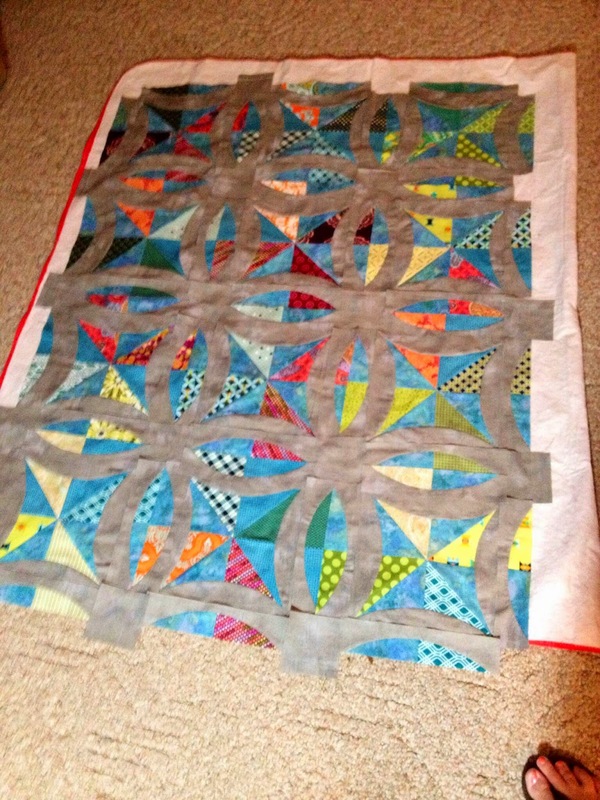 I enjoy following the progress you and Nicole are making on your curvy quilts. Amazing the different look fabrics allow.